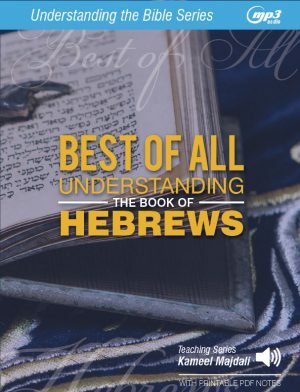 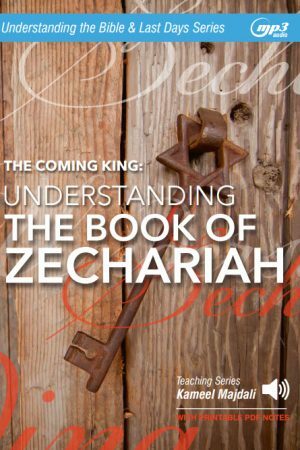 Understanding the Book of Hebrews (MP3 Download) - Teach All Nations inc.
Best of All: Understanding the Book of Hebrews gives you thorough coverage of all thirteen chapters and 303 verses of Hebrews. 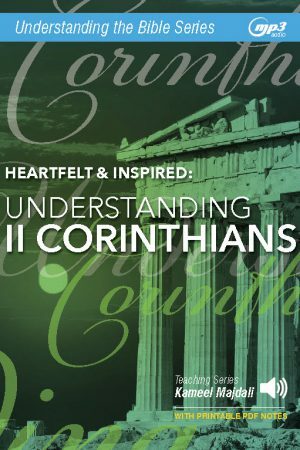 Combine the audio MP3 teaching with 80 pages of printable PDF notes, you will have greater insight about why the ‘Way of Jesus’ is best of all. 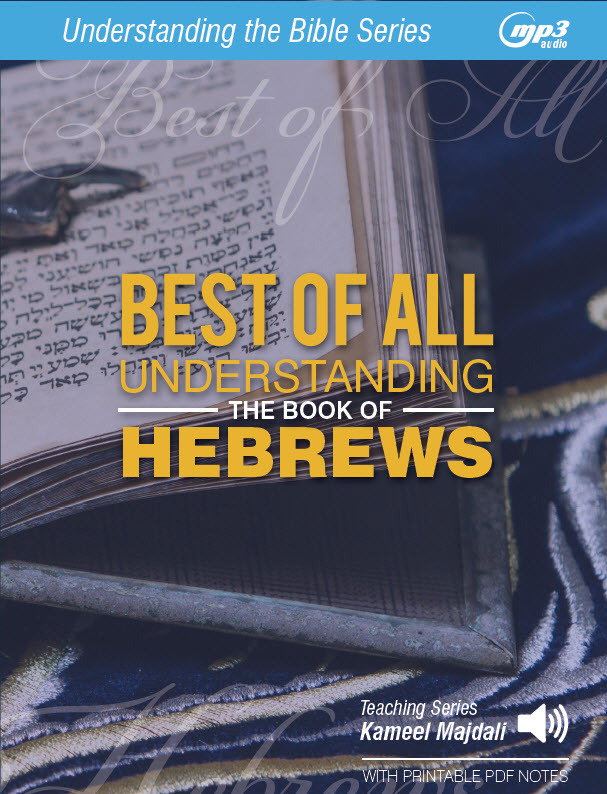 The Book of Hebrews will change your life! 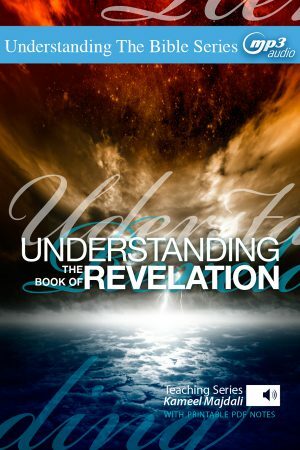 And this series can help. 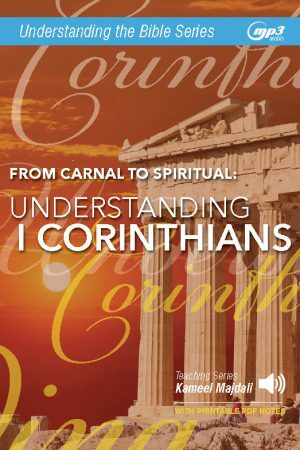 Practical steps on how you can live a victorious, fruitful, Spirit-filled life.